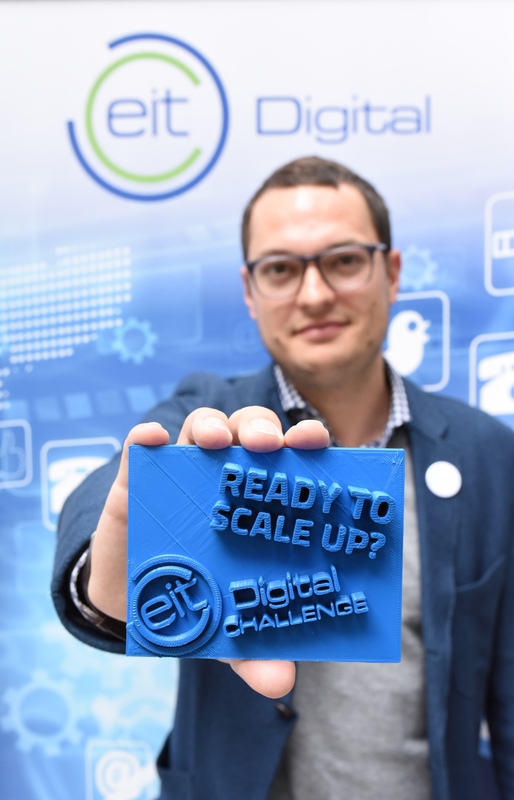 EIT Digital, the European innovation and education network, has recently launched this year’s EIT Digital Challenge to help European startups to scale and prepare for internationalisation. Today at the Tech Open Air festival in Berlin, the organisation announced that it is giving startups another two weeks – or until the end of July – to apply. EIT Digital says it has already received great submissions from startups from over 17 different countries, but said it wants to give companies more time to apply as it has set the bar higher than in previous years. In essence, EIT Digital is calling on innovative startups from across the European Union to apply in the following five different categories: Digital Industry, Digital Cities, Digital Wellbeing, Digital Infrastructure, and Digital Finance. Three standout startups from each category will be chosen and will get access to EIT Digital’s European innovation network of corporations, startups, SMEs, universities, and research institutes, as well as the chance to join the EIT Digital Accelerator for one year. Additionally, the best team per category will receive €50,000 in cash. The accelerator also gives participants access to business developers and mentors working across Europe and in Silicon Valley that can help scale their business internationally. The EIT Digital team has helped more than 230 European startups reach new markets and access funding since 2012. To wit, the organisation has helped startups raise approximately €70 million in funding. Most interestingly, though, is that the average investment size for companies from the EIT Digital Accelerator has consistently been going up over the years – in 2014, the average investment size for EIT Digital-supported startups was just north of €500,000, which increased to a €1,75 million last year. That’s >240% growth. And not just helping startups with raising cash; it’s also about helping them grow their businesses. According to Dominik Krabbe, EIT Digital Challenge Lead, the average annual revenue growth of the companies in the accelerator is 94%, and collectively the startups employ more than 2,000 people. Still according to Krabbe, the estimated valuation of all startups admitted to the EIT Digital programme has already crossed the €1 billion mark. Back in April, Jonker announced the results of the organisation’s €1 billion investment in digital innovation and entrepreneurship, as well as plans for an additional investment of €1 billion in the coming years. Some great EIT Digital acceleration examples/case studies include Navya, Distribusion and Konux. If you want to become part of the club, click here for more information and submission details.